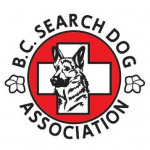 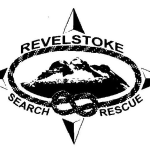 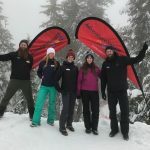 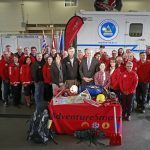 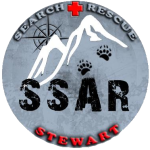 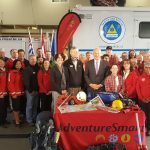 Based in Dawson Creek BC, our association serves the Peace River Regional District in cooperation with Chetwynd SAR, Tumbler Ridge SAR and North peace SAR. 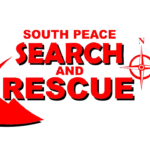 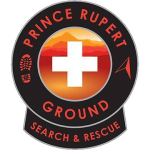 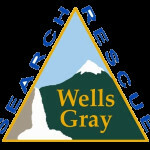 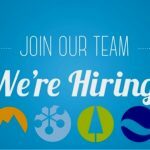 When requested, volunteer Search and Rescue teams are available to support Ground Search and Rescue activities throughout the Peace Region. 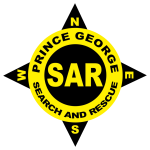 All members receive basic search and rescue training with some specializing in disciplines including Rope Rescue, Tracking, Swift-water rescue, Ice Rescue and HETS.